British Supersport Superstock racer Kevin Keyes efforts have been recognized by his local newspaper and you can help by voting for Kevin using the link below. 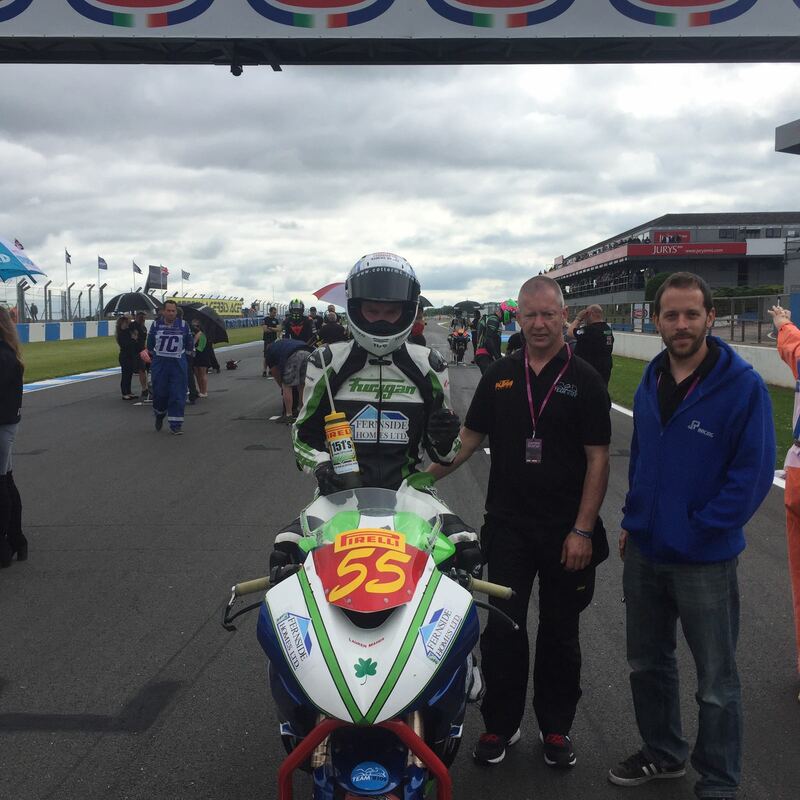 Currently lying 14th in the Pirelli National Superstock 600 championship with Blackhorse, Kevin has impressed with his results and has even been rewarded with being included on the main Supersport grid having finished so well in races. Team #109 rider Keyes is just 1 place behind ex MotoGP Moto3 rider Arthur Sissis, a testament to his quality on the British circuits. Best of luck to Kevin and all of the members and supporters of Team #109 this weekend in Brands Hatch.